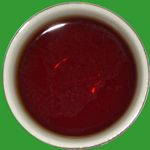 Pu-erh is fermented with sun-dried large-leaf tea (Maocha) from mountainous areas in Yunnan, China. 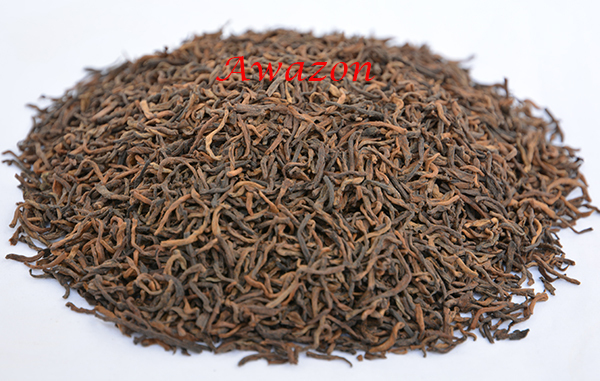 Our expert team specializes in selecting quality tea among common teas. This is a product of 2011,using raw material (Maocha) from Menghai county, where is the most famous Pu-erh tea planting and producing area in Yunnan province. This is the top grade loose Pu-erh and the liquor tastes smooth, mellow and sweet.